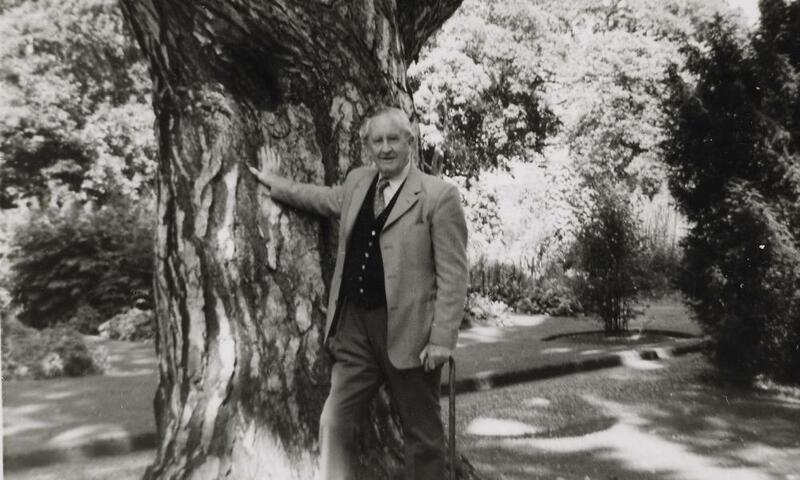 Serious JRR Tolkien fans should begin planning a visit to Oxford next summer for the groundbreaking exhibition Tolkien: Maker of Middle-Earth. 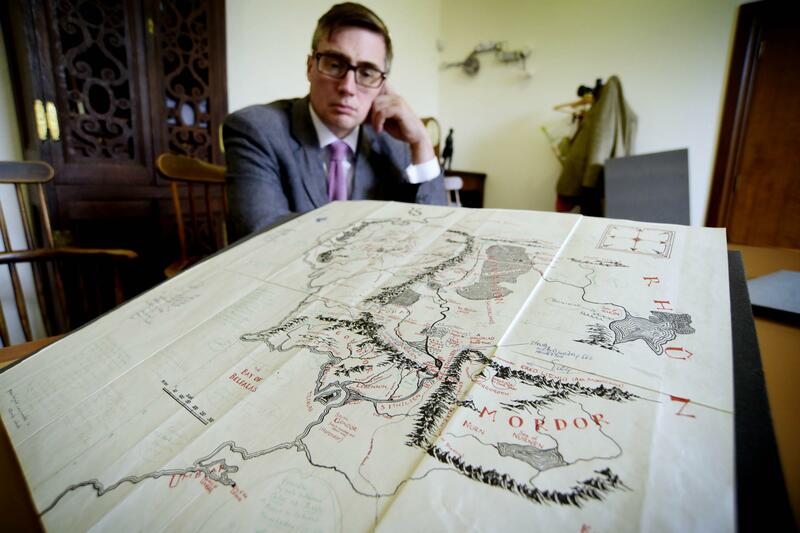 The show, which will be created by the Bodleian Library, will explore the world of Tolkien’s literary imagination through the largest collection of manuscripts, maps, artwork, letters, and personal memorabilia ever gathered together in one place. 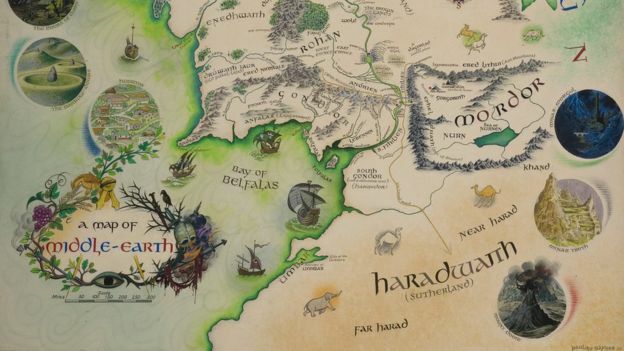 Running from June 1, 2018 until October 28, 2018, the exhibition will draw from the Bodleian Tolkien Archive, the Tolkien Collection at Marquette University, and from many private collections. 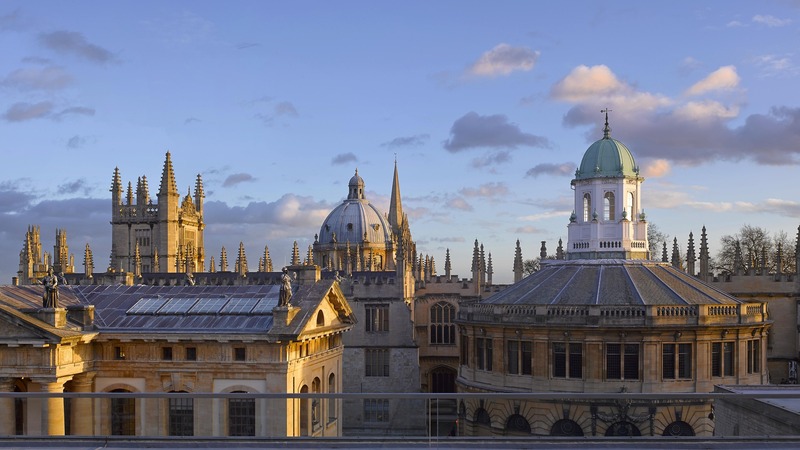 You can learn more at the website. 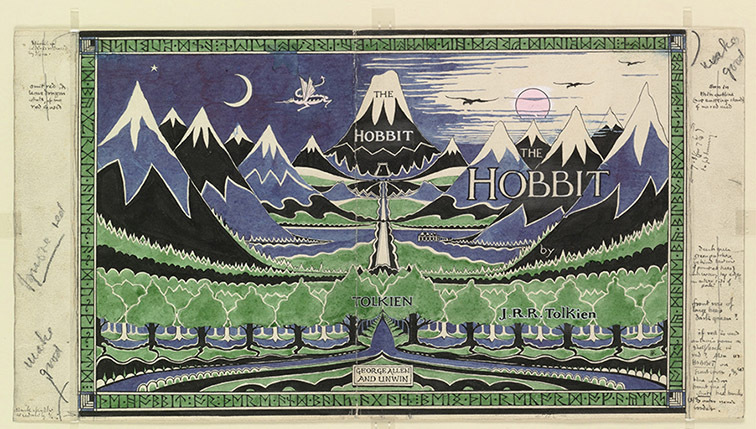 This entry was posted in Art, Books, Europe, Libraries, Maps and tagged JRR Tolkien, Lord of the Rings, Oxford University, Silmarillion, the Hobbit, UK. Bookmark the permalink.